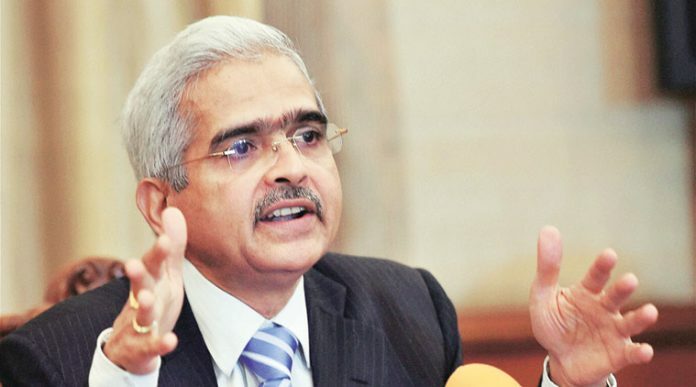 Shaktikanta Das, former top bureaucrat in the Finance Ministry and key face of the government during demonetisation, has been appointed as Governor of the Reserve Bank of India for a period of three years. The Appointments Committee of the Cabinet approved the move a day after Urjit Patel abruptly resigned from the post citing “personal reasons”. Das, 61, a 1980-batch IAS officer of the Tamil Nadu cadre, is a post-graduate in history from St. Stephen’s College, Delhi. During demonetisation, he held regular briefings on behalf of the government as Economic Affairs Secretary to announce key changes, even as then RBI Governor Patel maintained silence. Among the many plans during that phase in 2016, Das had announced a proposal to put indelible ink on the index fingers of people to prevent them from exchanging old currency multiple times beyond specified limits. Following widespread outrage, the move was later withdrawn.